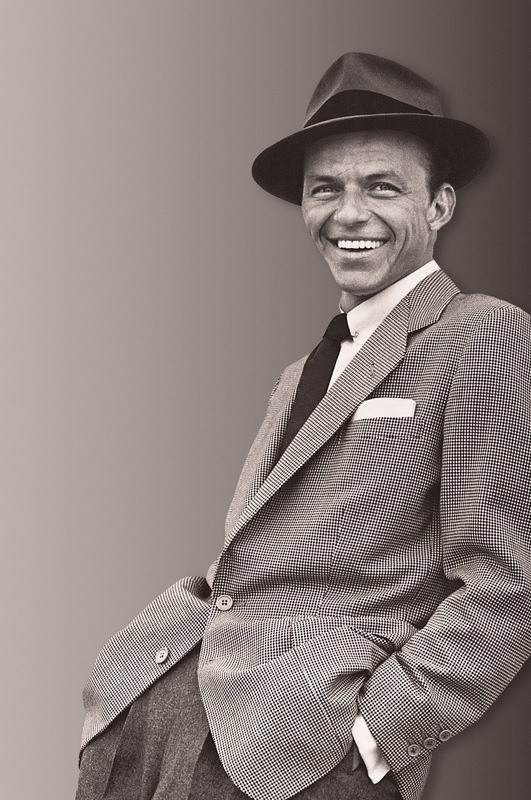 This year the Kiama Jazz & Blues Club’s annual supper dance will celebrate what would have been Frank Sinatra’s 100th birthday with an 18 piece band performing many of his greatest hits. 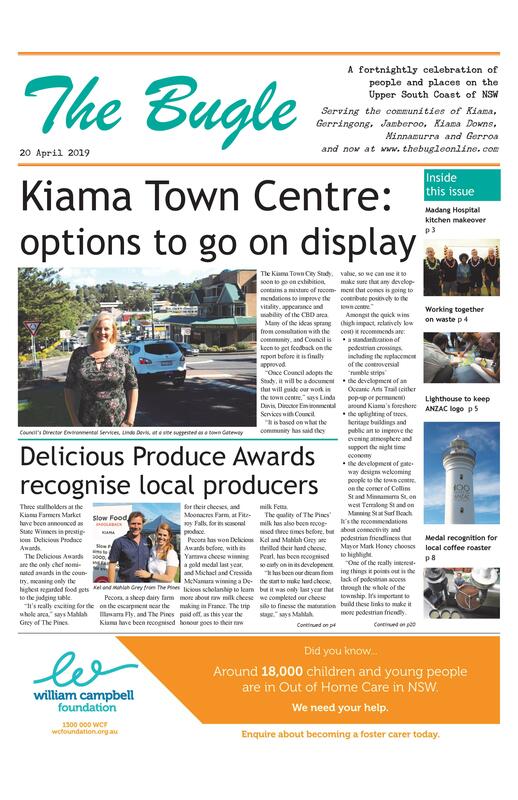 Kiama Jazz and Blues Club president Steve Ivory is delighted their annual supper club dances have become a popular fixture on Kiama’s music and social calendar. They are a major fundraiser for the Club’s annual Jazz and Blues Festival in March. 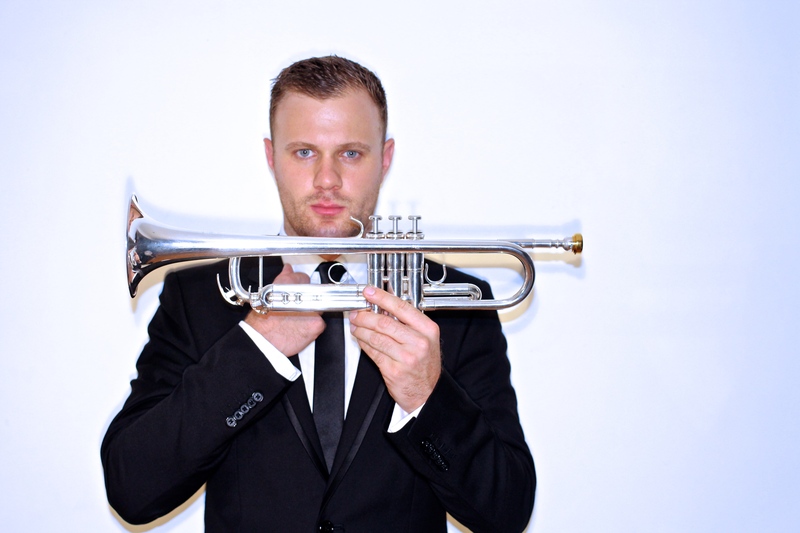 Trumpeter Dane Laboyrie will front Judy Bailey’s Jazz Connection band for the night of New York swing. He has performed with an impressive array of musicians including Taylor Swift, The Hilltop Hoods, The Cat Empire, James Morrison, Maria Schneider, Bob Barnard, Boy and Bear, Miss Murphy and Guy Sebastian. He has also been part of the orchestra for some of Sydney’s favourite musicals including the soon-to-open Alladin, A Chorus Line, Wicked, Anything Goes and Fiddler on the Roof. Bailey’s band will comprise up-and-coming Sydney Conservatorium of Music students eager to bring Frank to life. “There is not too many opportunities when you get to hear a live big band like this, so we’re all looking forward to it,” says Dane. “Basically we are going to perform it the same way Frank performed it with Count Basie. Details: Saturday 16 July, Kiama Pavilion, from 7pm. Tickets $40 for members, $45 for non-members. Dress up Sinatra-style for prizes. BYO supper and alcohol. Tables of 12. Book online at kiamajazz.com or phone 0411 454 720.